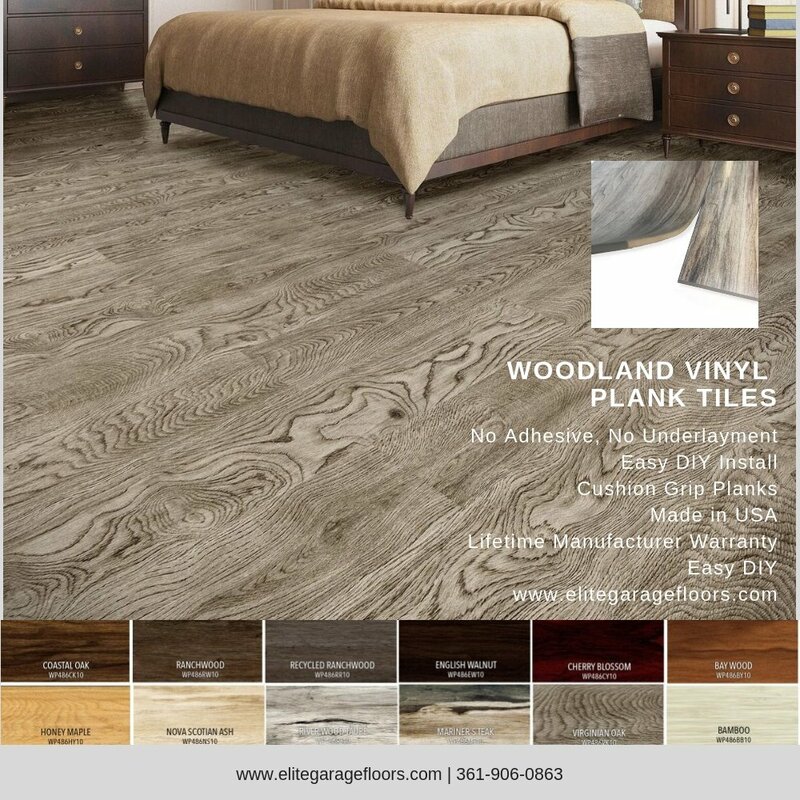 Drop and Walk Technology comes to you with our new luxury vinyl, faux wood, cushion grip plank flooring. 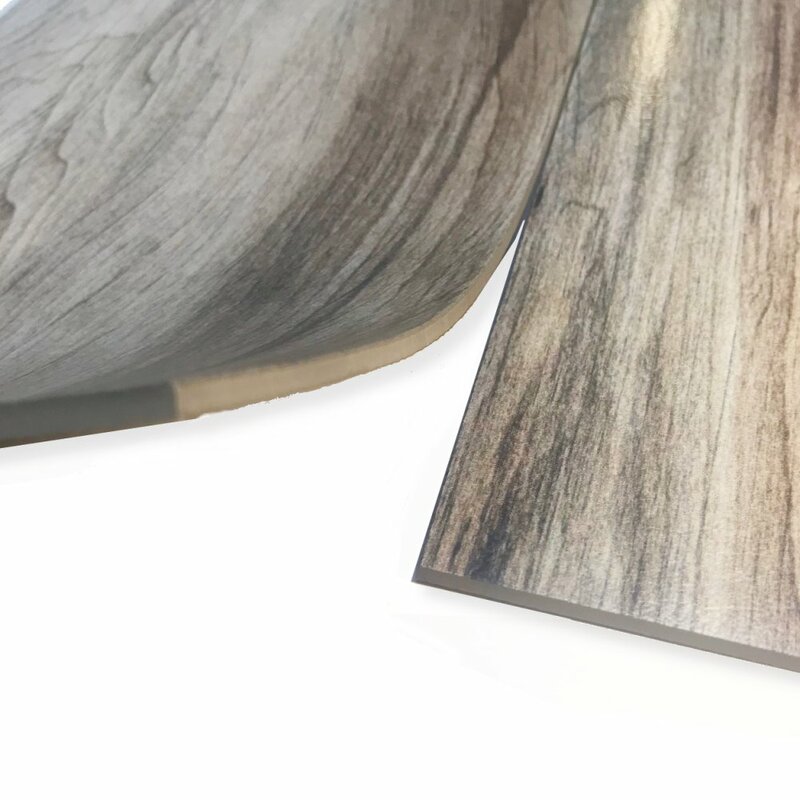 Perfection Floor Tiles new game changing technology puts forth the high quality, luxury appeal, organically safe, with easy no-glue installation you have come to expect. 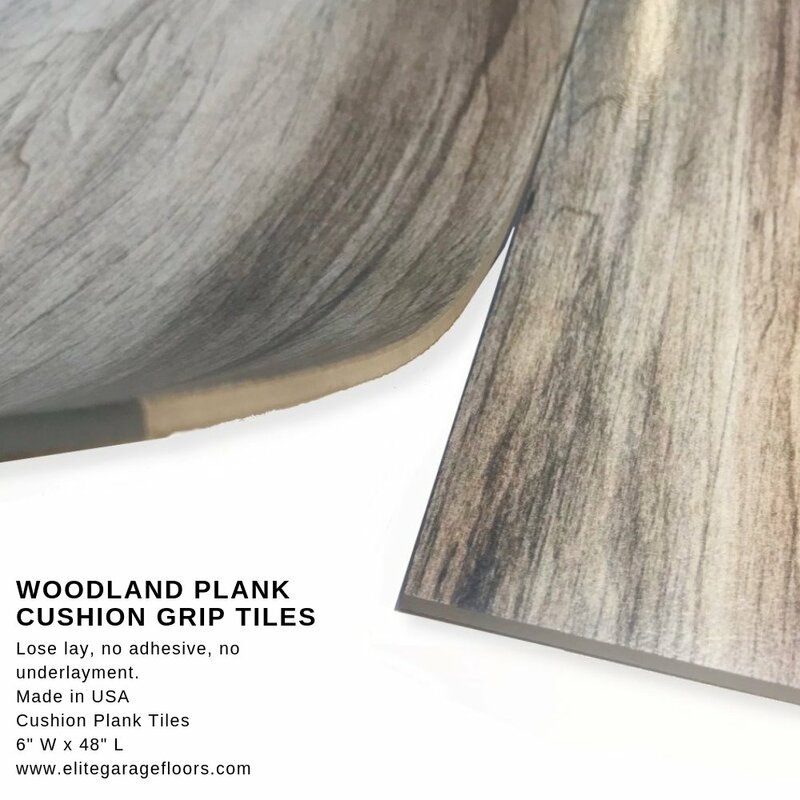 The tiles are made from polyvinly, giving them a comfortable flexible feel, installs over may subfloors, simply lay the tiles, trim where needed and you're done. Colors: Coastal Oak, Ranchwood, Recycled Ranchwood, English Walnut, Cherry Blossom, Baywood, Honey Maple, Nova Scotian Ash, Riverwood Taupe, Mariner Steak, Virginian Oak, Bamboo.